This is a book on meditation that takes people beyond where most other such books have taken them. It is a book of wisdom - wisdom for its understanding of human nature, wisdom for its answers to the unhappiness in modern life, and wisdom for the person-to-person way in which it is written. 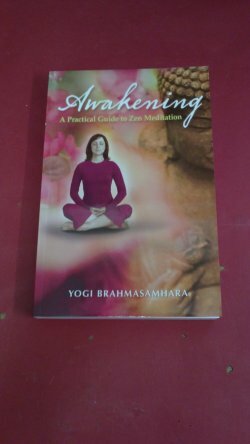 Among the numerous books written about meditation, this one jumps out - the author is a boy from the country who knows the modern way of life and its stresses and distresses first hand. The book is practical, easy to read and comprehensive. It is written in a warm, gentle, easy-to-follow manner. The author mixes the text with humorous stories about his Masters and drawn from his own life. 296pp.